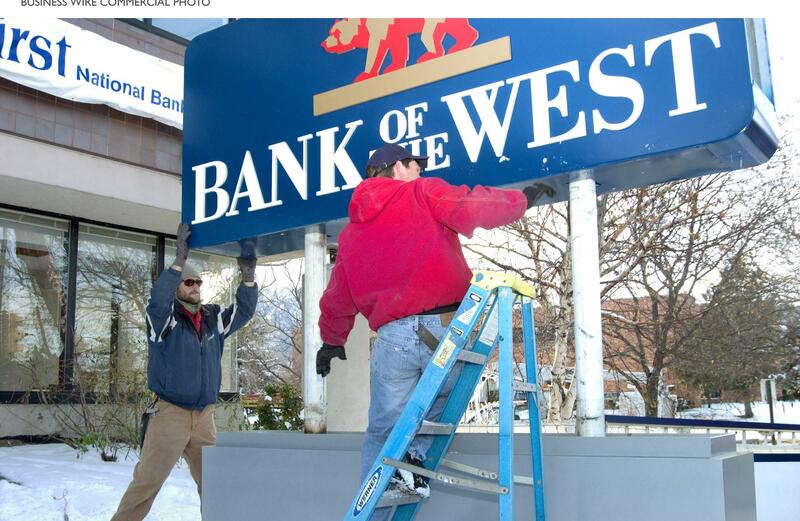 Fri., Aug. 10, 2018, 12:46 p.m.
Bank of the West has branches in every city and several towns in Wyoming, the top coal-producing state in the country. Fossil fuels are big business in Wyoming – extraction provides about 70 percent of its state revenue. The bank’s position isn’t all being received poorly. Some environmentalists welcome the change. Ben Cushing, campaign manager for the Sierra Club’s Beyond Dirty Fuels campaign, said this is an example of the growing movement to defund fossil fuels. Published: Aug. 10, 2018, 12:46 p.m.